Best video converter and compressor for Windows/Mac. Support 1000+ video/audio formats such as MP4/MOV/AVI/MKV/WMV, etc. Reduce video size by changing bit rate, resolution, format, and others. Edit videos with trimming, cropping, rotating, adding watermarks, and more features. We can reduce the file size of any video with a video compressor. You can find kinds of compressors such as online video compressors, compressors for PC/Mac/Linux/iOS/Android and other platforms. Choose different tools according to your needs that will help you compress a video much easier and simpler. A good video compressor can help you compress videos without losing quality. In this article, 7 video compressors will be introduced here, read the parts below to learn these video compressors. It is possible that on the Internet you download a compressed file. These files are a kind of virtual box where it is possible to save two or more different file types, all thanks to an algorithm, thus occupying less space. Depending on the format, the space saved can be quite a lot, which is very useful when sharing files over the internet, because it takes less time to download or upload them. 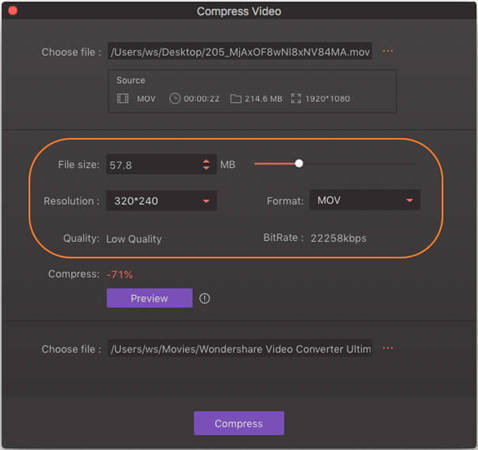 The latest version of the video compressor for PC and for Mac allows you to open compressed files of almost all the common formats. However, this feature lacks advanced options and you may need or want a more powerful tool to unzip files, as a video resizer, or even to compress multiple files into one. That is why we recommend the best video compression software, Wondershare UniConverter (originally Wondershare Video Converter Ultimate), for you to compress videos in 1000+ formats on your PC/Mac. 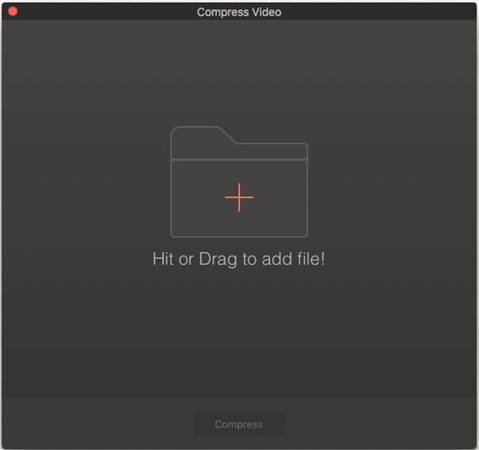 Compress different video formats: MOV, MP4, AVI, MP4, and +1000 more. 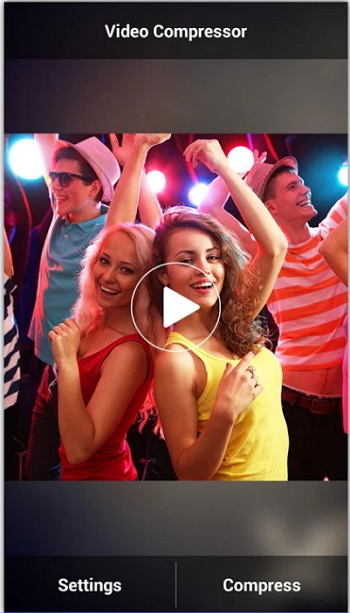 Trim, crop, cut the video with real-time preview to reduce the video size. 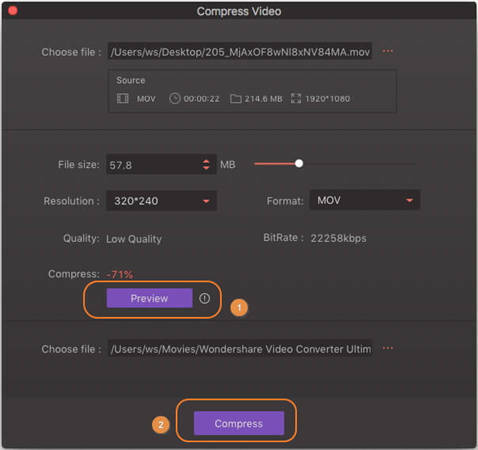 Compress a video by changing its resolution, bit rate, formats, file size and frame rate. 30X faster compressing and converting speed than other common converters. Transfer video from PC/Mac to other devices like iPhone/iPad/Android devices. Burn video to playable DVD with attractive free DVD menu template. Step 3: Start the video file compression. Read the detailed details as follows, we have made the Mac version for example. For Windows version, you can go with the same steps. 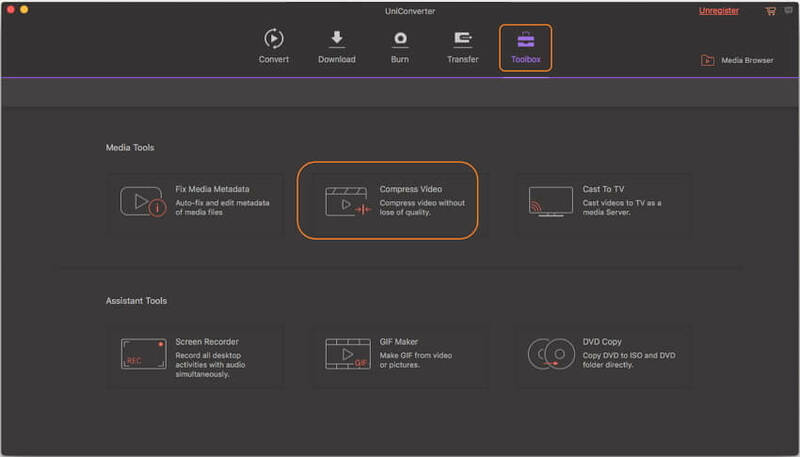 After you download, install, and open Wondershare UniConverter (originally Wondershare Video Converter Ultimate), go to the section of Toolbox and choose the Compress Video option. Then you'll get a new window where asks you to add a file, click the + icon to select a file or drag-and-drop a video to the interface directly. The basic information of your added video will be shown at the top panel, and you can change video compression settings such as file size, bit rate, video resolution, video quality, and format by moving the progress bar automatically or manually. If you want to check what the video will be like, click on the Preview button. Finally, click on the Compress button to start video compression quickly. As you can see, Wondershare UniConverter is an easy and fast movie compressor. If you're looking for batch video compressor, Wondershare super video compressor can also help you to achieve by reading steps on how to compress multiple videos and crop/trim videos easily >>. There are many online video compressors for free that allow you to reduce the size of different formats along with other free features without installing any software. Next, we want to share with you the top 3 online video size reducer that will help you to compress your files. 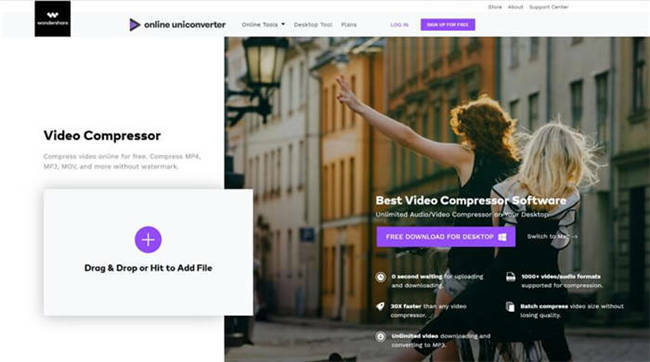 Online UniConverter (originally Media.io) online video compression tool is a very useful online tool that allows you to reduce the size of a video in a moment. This app is very useful for those cases in which we want to share a video on social networks or send it to a friend through an Email, and we are in hurry. This online video compressor is totally free to use every time you need it, without any ads or watermark. You don't need download and installation but compressing videos in most common formats easily and fast. File formats: AVI, 3GP, MP4, MKV, WMV, FLV, MOV, etc. Customize video resolution, file size, and video format easily. Don’t need any download, installation, registration or license. 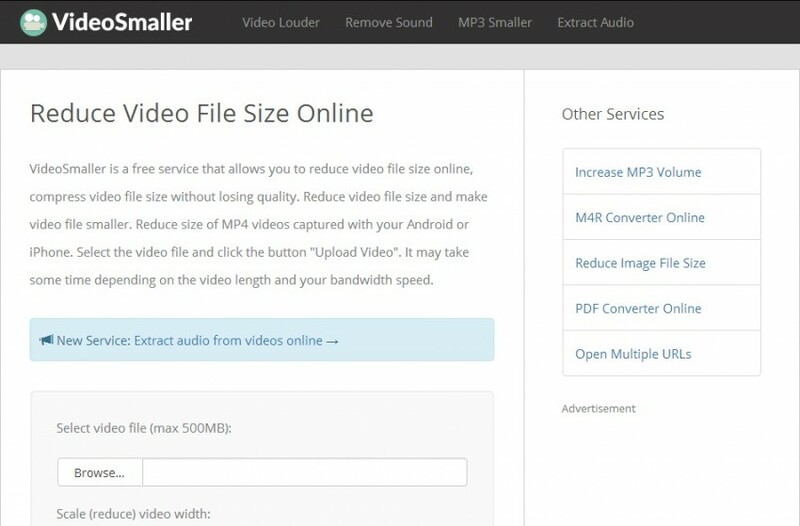 VideoSmaller is a compressor online that helps you to reduce your files size. It is available in nine different languages and has many other features that you can use online in a moment without installing any software. It is really easy to use, just select your video file and the size that you want to reduce it and will be ready in some minutes. Maybe it has some limitations at the moment that you want to edit a video but it is really helpful when you need to compress a video file, just need to enter the website. Support MP4, AVI, MOV formats. You can upload video files up to 500 MB. Don’t need any registration or license. 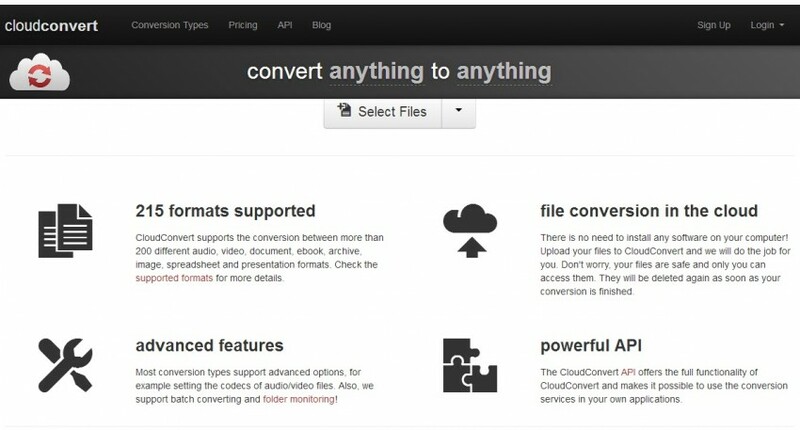 Cloudconvert is another good online video size compressor without installing any software on your device. Cloudconvert allows you to compress different files at the same time and making them ready to send through email without a problem. Now you can use this free video compressor online with just some easy steps without losing time. Here you can create an account and save all your work done for then be available if you need to edit them again and everything do it without any other application, just directly from its website. You can use it for free but it has some limitations features. Can compress 25 files per day. Support MPG, MP4, MOV, MP3, AVI, M4V, etc. In this section, we want to help you to choose the best video compressor that covers all your requirements. We can find many video reducer to download but not all of them have the same features and offer a good quality service. Keep on reading about our recommended list on free video compression software that will help you to make your video short. The best video compressor for Linux is 7zip. This is a popular video compressor for Linux available for Windows so go to the link and download the software for start compressing your files with good quality. Is free, do not need to register or pay. Support formats: 7z, AR, UDF, RAR, XZ, TAR, etc. The software size is about 1MB. This software called Video Slimmer helps you to shrink, trim, edit the videos that you have filmed on your iOS device easily. The best part about this software is that it keeps up the quality and with just a few steps you can save quite an amount of space on all your iOS devices including iPad, iPhone and iPod. You can easily save up to 80% of internal storage of your iOS device. You can compress the videos directly in the device. Has quick and fast processing speed. Choose to save and even share the converted videos. With this Software for Android, you can compress your videos directly from your device if you need it or if you have a file on your Android mobile, will be easy to use this video compressor app and send it directly to email or WhatsApp. Supports MP4, AVI, and 3gp video formats. Download directly from your Android Google Play Store. Nowadays, smartphones and tablets with Android offer an almost total replacement of the desktop PC in functionality, but always depending on the work we need to do we can use a video compressor Mac for a video size reducer online. One of the video compression tools that came to the portable platform with its development in a full-fledged device is a compression utility. This application is necessary for the decompression of files downloaded from the Internet and compressing several files, thus reducing the space they occupy in a device, or for an easier and faster transfer by means of emails or file-sharing services. This is where its functionality is essential and the ability to extract the content from any file is imperative. In conclusion, you can find video compression software for different devices in this article, choose the most appropriate one as your needs. For Windows and Mac user, we recommend Wondershare UniConverter (originally Wondershare Video Converter Ultimate) most.